When the NSA subcontractor Edward Snowden released classified documents in June 2013 baring the U.S. intelligence community’s global surveillance programs, it revealed the lax attention to privacy and data security at major Internet companies like Apple, Google, Yahoo, and Microsoft. Warrantless surveillance was possible because data was unencrypted as it flowed between internal company data centers and service providers. 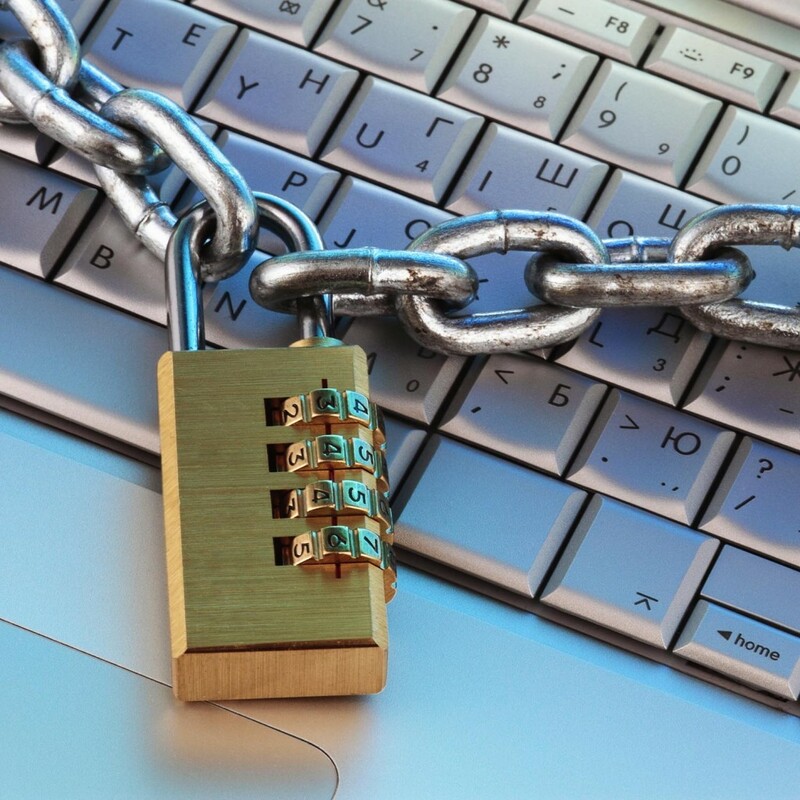 The revelations damaged technology companies’ relationships with businesses and consumers. Various estimates pegged the impact at between $35 billion and $180 billion as foreign business customers canceled service contracts with U.S. cloud computing companies in favor of foreign competitors, and as the companies poured money into PR campaigns to reassure their remaining customers. There was a silver lining: the revelations catalyzed a movement among technology companies to use encryption to protect users’ data from spying and theft. But the results have been mixed. 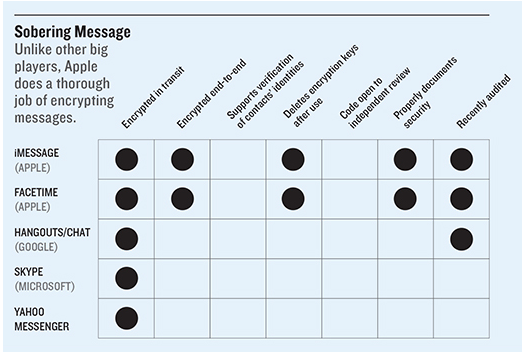 Major service providers including Google, Yahoo, and Microsoft—who are among the largest providers of cloud- and Web-based services like e-mail, search, storage, and messaging—have indeed encrypted user data flowing across their internal infrastructure. But the same isn’t true in other contexts, such as when data is stored on smartphones or moving across networks in hugely popular messaging apps like Skype and Google Hangouts. Apple is leading the pack: it encrypts data by default on iPhones and other devices running newer versions of its operating system, and it encrypts communications data so that only the sender and receiver have access to it. But Apple products aren’t widely used in the poor world. Of the 3.4 billion smartphones in use worldwide, more than 80 percent run Google’s Android operating system. Many are low-end phones with less built-in protection than iPhones. This has produced a “digital security divide,” says Chris Soghoian, principal technologist at the American Civil Liberties Union. “The phone used by the rich is encrypted by default and cannot be surveilled, and the phone used by most people in the global south and the poor and disadvantaged in America can be surveilled,” he said at MIT Technology Review’s EmTech conference in November. 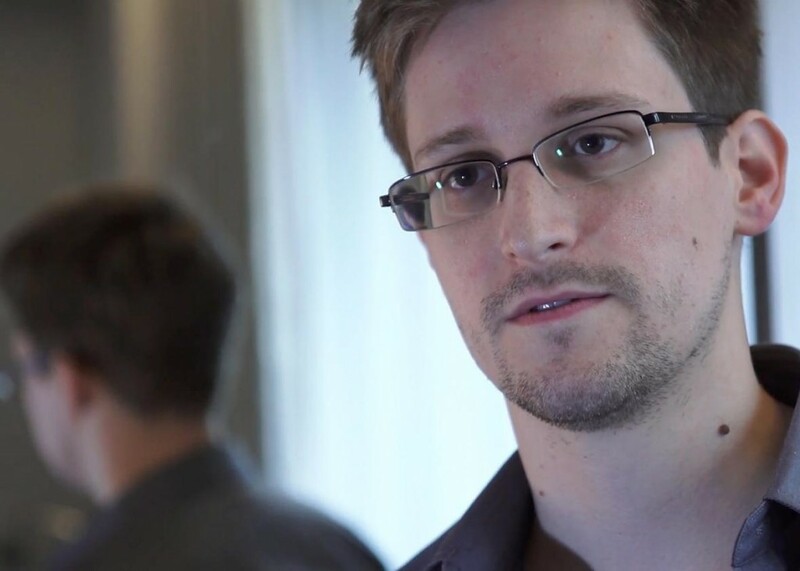 Pronouncements on new encryption plans quickly followed the Snowden revelations. In November 2013, Yahoo announced that it intended to encrypt data flowing between its data centers and said it would also encrypt traffic moving between a user’s device and its servers (as signaled by the address prefix HTTPS). Microsoft announced in November and December 2013 that it would expand encryption to many of its major products and services, meaning data would be encrypted in transit and on Microsoft’s servers. Google announced in March 2014 that connections to Gmail would use HTTPS and that it would encrypt e-mails sent to other providers who can also support encryption, such as Yahoo. And finally, in 2013 and 2014, Apple implemented the most dramatic changes of all, announcing that the latest version of iOS, the operating system that runs on all iPhones and iPads, would include built-in end-to-end encrypted text and video messaging. Importantly, Apple also announced it would store the keys to decrypt this information only on users’ phones, not on Apple’s servers—making it far more difficult for a hacker, an insider at Apple, or even government officials with a court order to gain access. While Edward Snowden is the source behind the largest scandal on the internet, he sure didn’t warn us that hackers would put ransoms onto their spyware. A special ransomware virus was discovered which targets Linux-based systems specifically, and it’s telling us hackers are expanding to web browsers for their vicious attacks. This specific malware, labeled Lunix.Encoder.1, it breakes all files and goes through specific directories, encrypting home directories, the MySQL server directory, logs, and Web directories of Apache and the Ngnix web servers. It leaves a ransom note in every directory that contains encrypted files, and they are next to impossible to recover without appropriate backups or if users don’t pay the ransom. This specific virus encrypts archives that contain the very word ‘backup’, so getting out of the pinch without paying the ransom is extremely difficult. The team behind the discovery urge users to keep active backups and make sure their information is as secure as possible. The team also revealed that it’s likely that the malware uses brute force guessing of remote access credentials or Web application exports combined with local privilege escalations, and it probably gives Snowden himself a warm feeling in the heart. It’s an interesting development in how we are willing to pay to keep our information secure, as anti-virus software continues to grow, perhaps ransoms will start getting more aggressive and more lethal. Could this have been something Snowden missed or failed to inform the world about? Since it first appeared in Apple’s App Store last year, the free encrypted calling and texting app Signal has become the darling of the privacy community, recommended—and apparently used daily—by no less than Edward Snowden himself. Now its creator is bringing that same form of ultra-simple smartphone encryption to Android. Open Whisper Systems’ encryption tools already have a wide footprint: According to Google Play’s stats, TextSecure had been downloaded to at least a million Android phones, all of which will now receive the Signal app in a coming update. Since 2013, TextSecure has also been integrated by default in the popular CyanogenMod version of Android. And last year WhatsApp gave it an enormous boost by integrating it by default into its Android app for Android-to-Android communications—a move that put Open Whisper Systems’ code on at least a half-billion Android users’ devices. Open Whisper Systems, which is funded by a combination of personal donations and grants from groups like the U.S. government’s Open Technology Fund, likely doesn’t enjoy the same popularity among law enforcement agencies. FBI Director James Comey has repeatedly warned Congress over the last year of the dangers of consumer encryption programs, and British Prime Minister David Cameron even threatened to ban WhatsApp this summer based on its use of TextSecure.